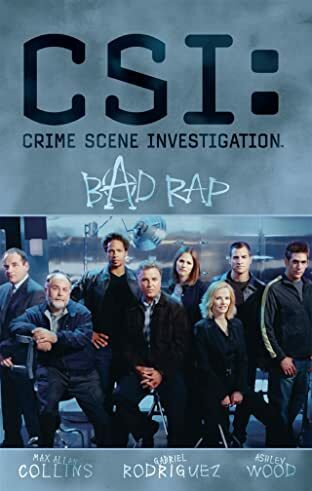 A duel between retro-punk rappers from the white-hot music scene in Las Vegas ends with one of them murdered. 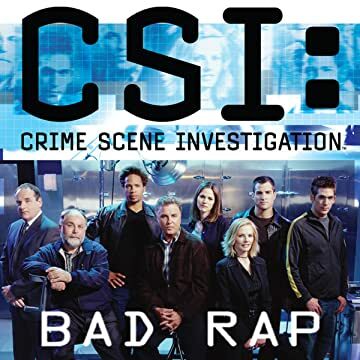 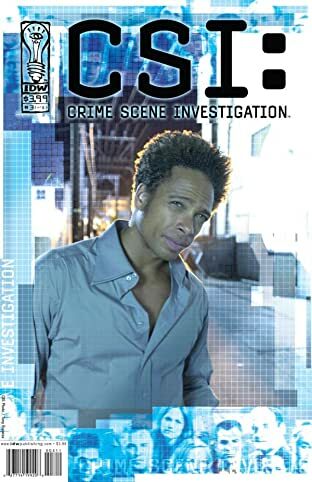 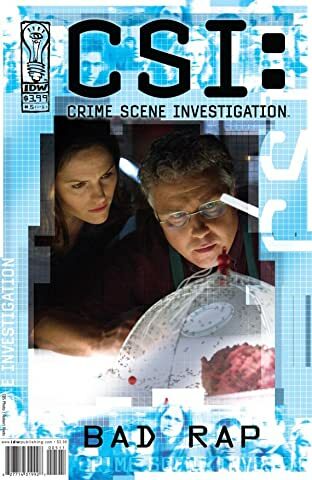 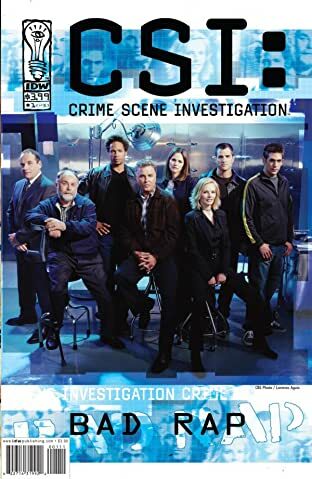 The problem for Gil Grissom and his team of crime scene investigators isn't a lack of suspects, it's too many - each with his or her own reason to want Busta Kapp dead. 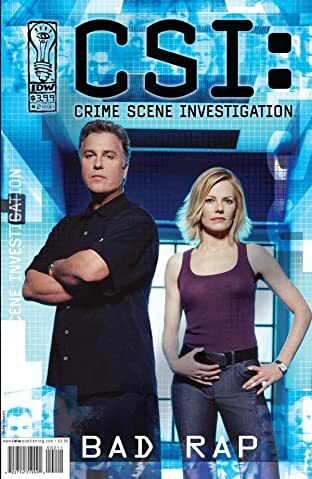 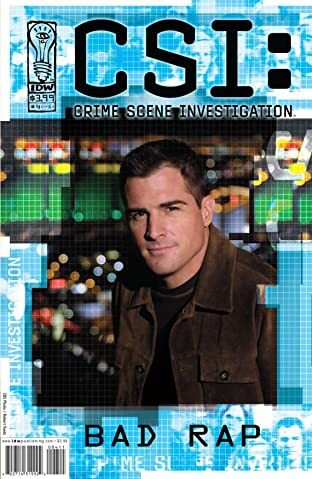 But when the suspects start becoming murder victims themselves, Grissom knows he's got to solve this case in a hurry... before the victim list goes off the charts!